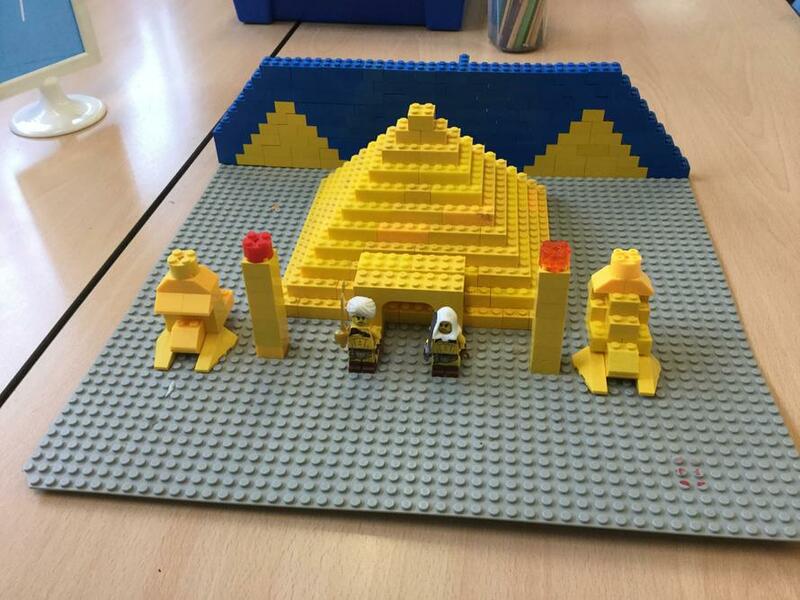 During the Spring term we have been learning a lot about the Ancient Egyptians. They children have been enthused by the topic and the themes which have been covered so far. 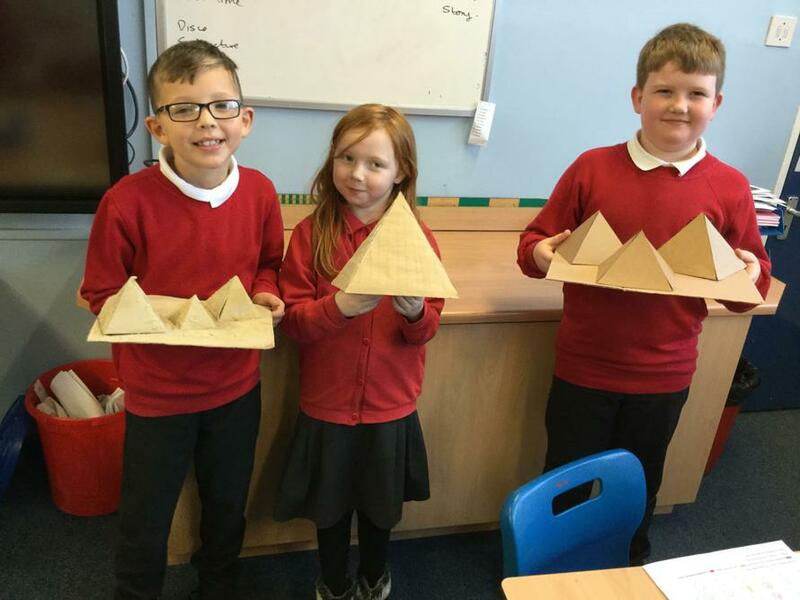 The class text, Ma'at's Feather has given the children an insight into life during Ancient Egyptian times. The children are now working their way through the second book and cannot wait to see what happens next. In the next term, the author Juliet Desially will be visiting us. 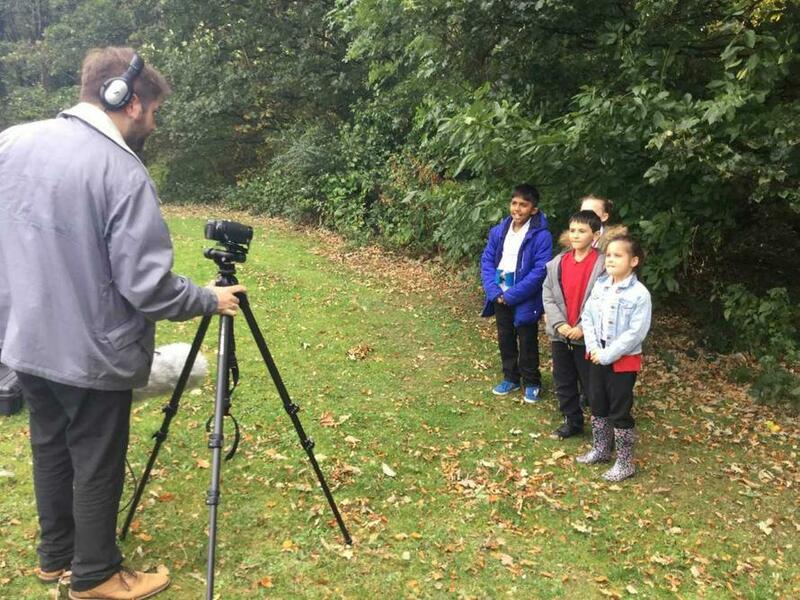 The children found mummification very interesting and wrote their own instructions about how to mummify a dead body and send them on their way to the afterlife. The children also listened to the story of Howard Carter and his amazing discovery of Tutankhamen. 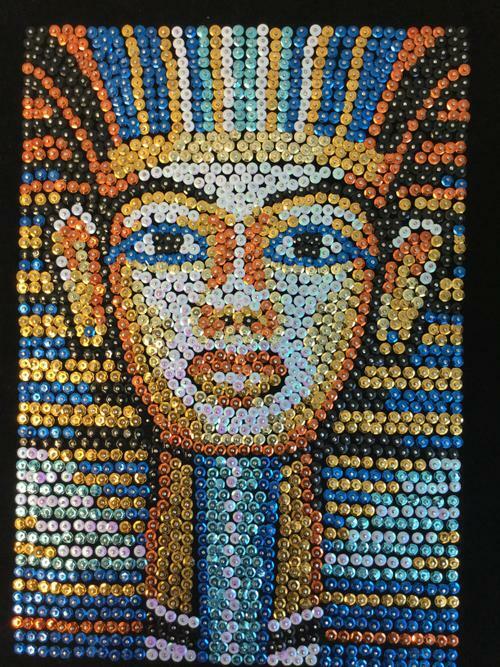 They have written diary entries from the perspective of Howard Carter and can discuss the significance of this discovery. 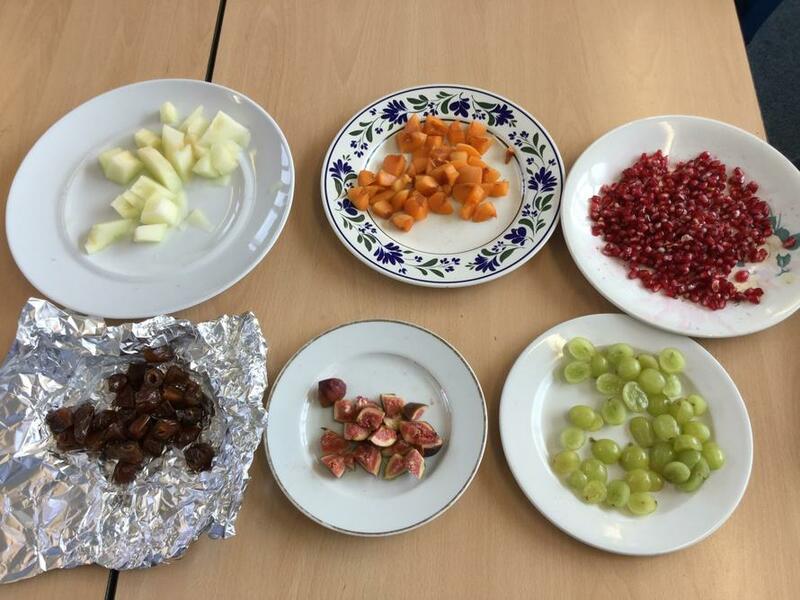 The children were keen to taste foods traditionally eaten in Ancient Egyptian times and then gathered data to find out which fruit was the most popular and displayed data in tables, bar charts and thought of a selection of questions directly linked to the data. 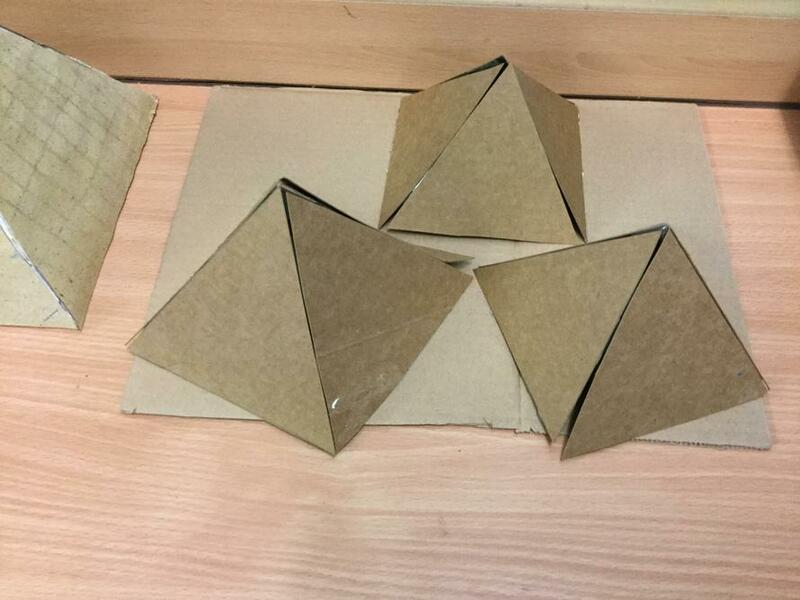 In Art, we have drawn pictures of different people across the Ancient Egyptian social pyramid. We have used images from the past to imitate their style. 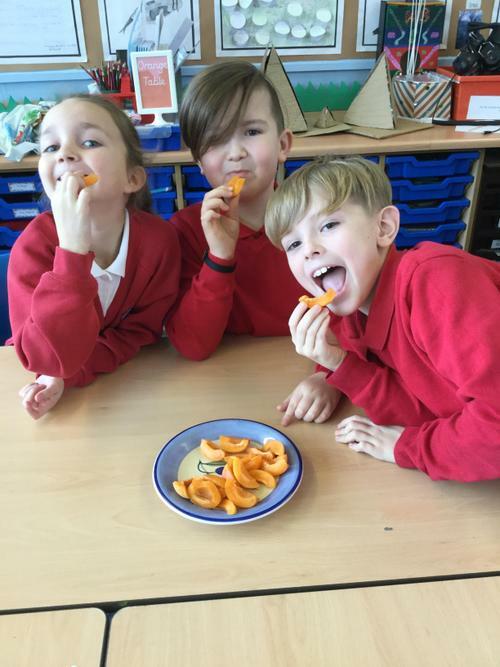 We also used sketching pencils to create pictures of different fruits which would have been grown in Egypt. We researched hieroglyphics and the significance which they had in Ancient Egyptian times. We learnt about the Rosetta stone and how this was the key to being able to decipher the written language used. Then we wrote our own names on tea-stained paper. In Numeracy, the children have been working on their fractions and decimal understanding. They are able to count in tenths and hundredths. The children have been using different models and images to support their understanding. They can now tackle fraction word problems confidently. 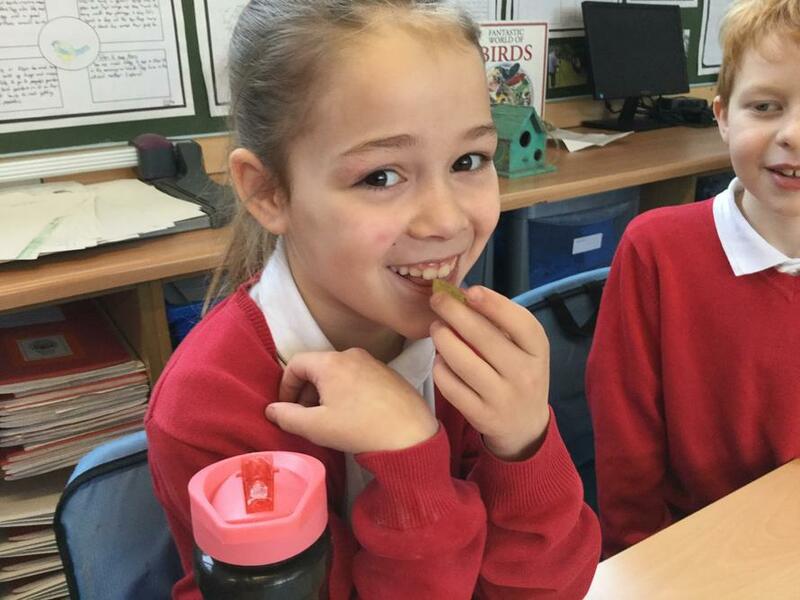 We are pleased with how the children have responded so positively to this unit of learning. In PE, the children have been working on their basketball skills. They have learnt how to dribble a ball and use different passing techniques. The children have worked well as part of a team to take part in mini basketball tournaments. The children have also tried very hard to be active for at least 20 minutes per day by taking part in the daily mile and GoNoodle. We have also been developing mindfulness techniques. In Science, we have been working on a stand alone topic all about electricity. The children have been making circuits using a range of electrical components. They have worked on science challenges to create their own switches and have investigated which materials are good conductors of electricity. We have had some excellent examples of home learning this term. Some have been left in our outside learning area as they fit in perfectly with out mummy's tomb. We look forward to receiving more home learning after half term. 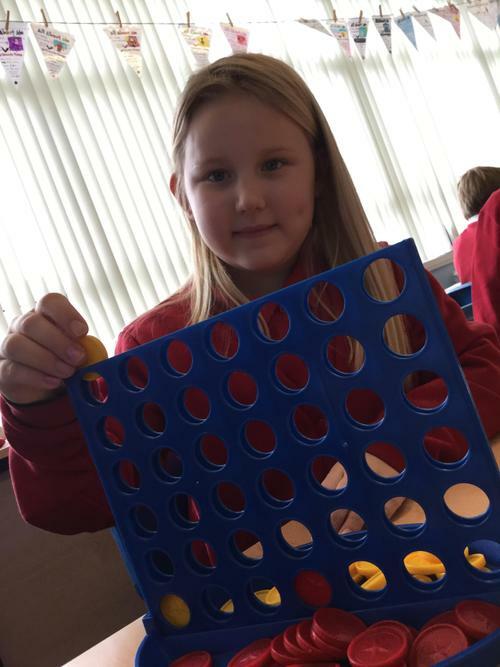 Year 4 are trialing tribe time. This is given to the children who work hard every single day and come ready for school. 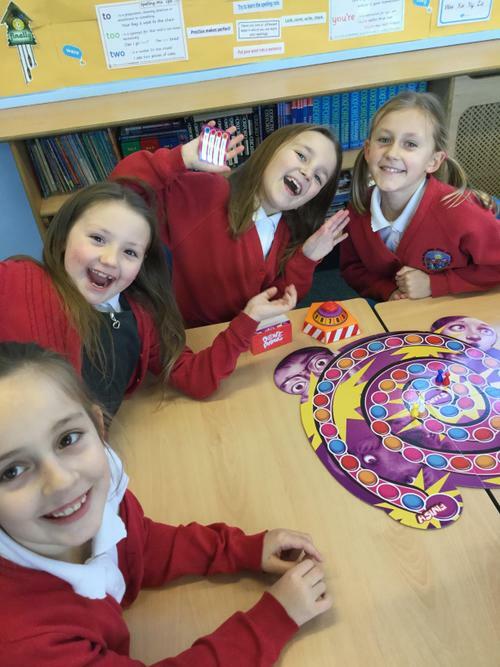 The games afternoon was received for reading every day and completing our reward chart. 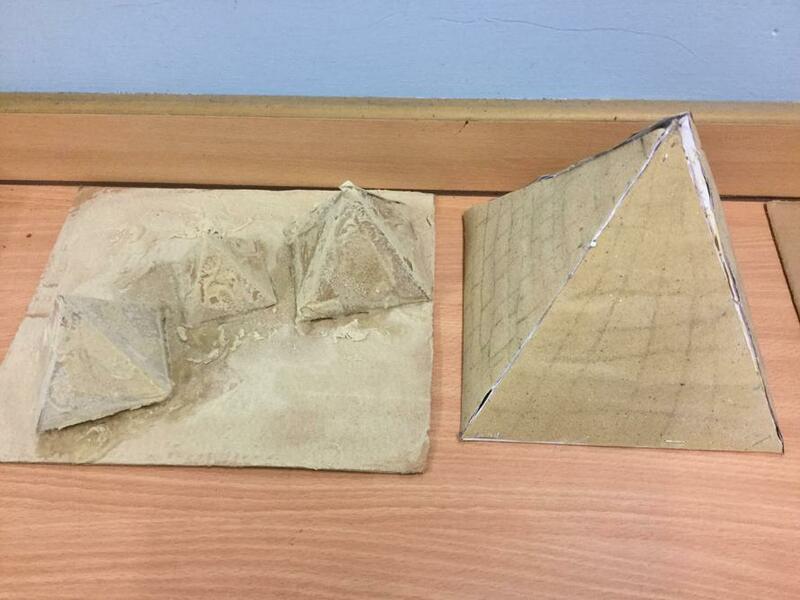 This topic will continue into the Spring term where children will be finding out more about Ancient Egyptian daily life. 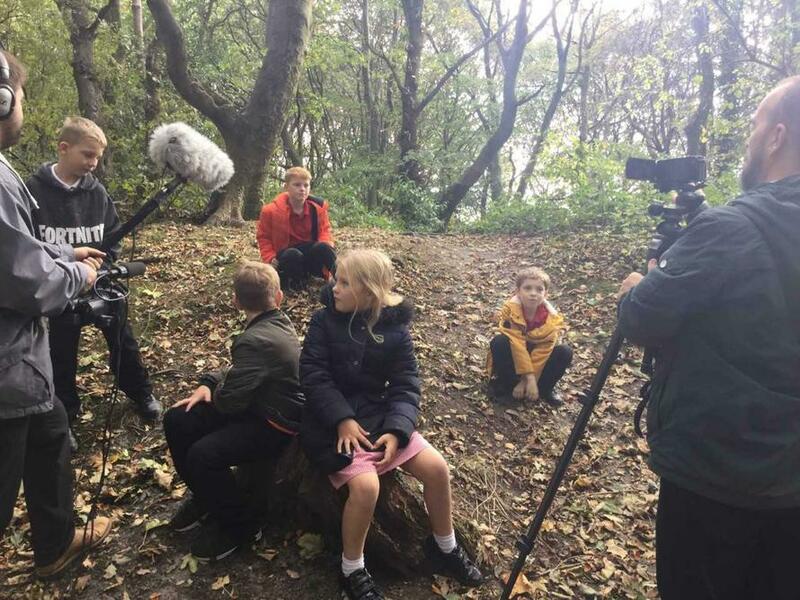 In Autumn 2, we have continued our topic of Living in Harmony with on a focus on the sounds around us. The children have explored how different sounds are made and have designed and made their own instruments out of junk that can be found in the home. Parents were invited to attend and support their children. It was a very successful morning. 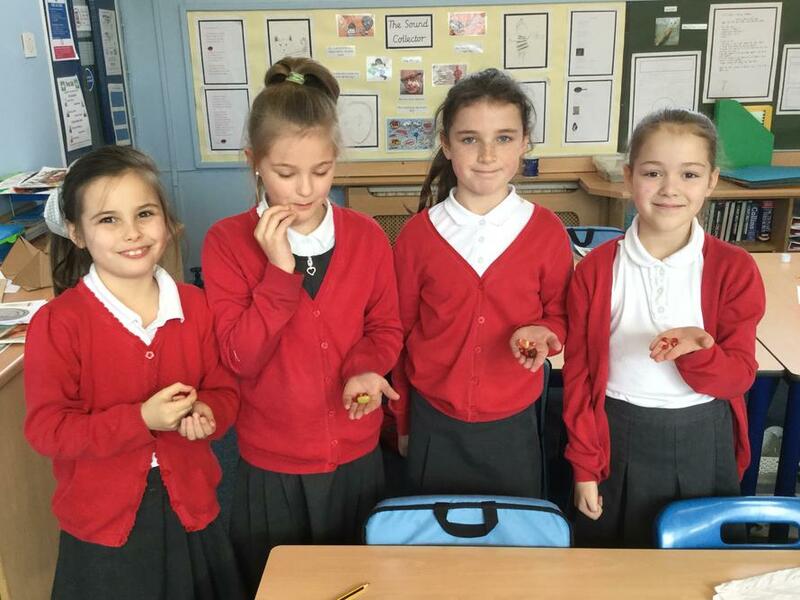 During enterprise week, both classes worked on a combined project to make melting snowman biscuits. This linked perfectly to our class text 'The Snowman'. The children enjoyed looking at the pictures and discussed the key events of the story. As part of our Christmas display, the children recreated their own Snowman pictures which have been presented beautifully on the Year 4 corridor. Thanks to Mrs Ross we even have our own life size snowman to take selfies with. As part of our finale, we went to see a live orchestra perform music from The Snowman at Sheffield City Hall. We had an amazing time and now have something ticked off the Redscope bucket list. The behaviour of the children was impeccable and the extended bus trip home didn't dampen anyone's spirits. 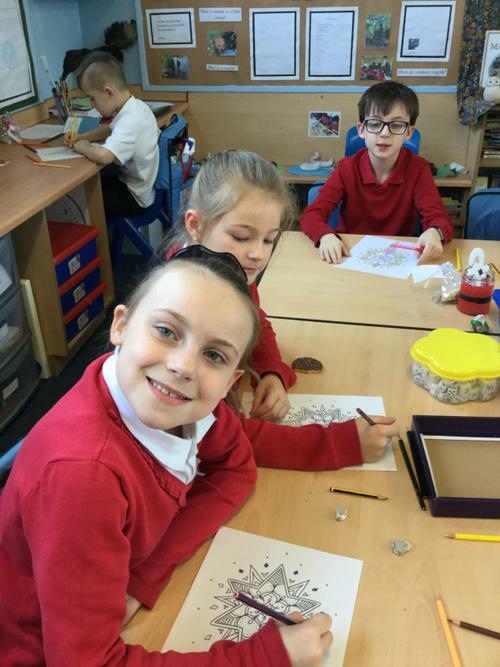 With the introduction of tribe time, the 'always children' have been given weekly slots to do something creative of their choice after gaining 5 green dots throughout the week. The children have already made Christmas decorations, origami paper fortune tellers and mindfulness colouring activties. This half term we have also worked with Miss. Gordon from Wingfield to learn new skills in gymnastics. The children have worked very hard and have put in lots of effort to learn the songs for our Christmas performance. We have a combination of traditional hymns and fun upbeat songs. We are very proud of each and everyone of them and hope that they continue this hard work into the new year. Our topic this half term has been Living in Harmony. 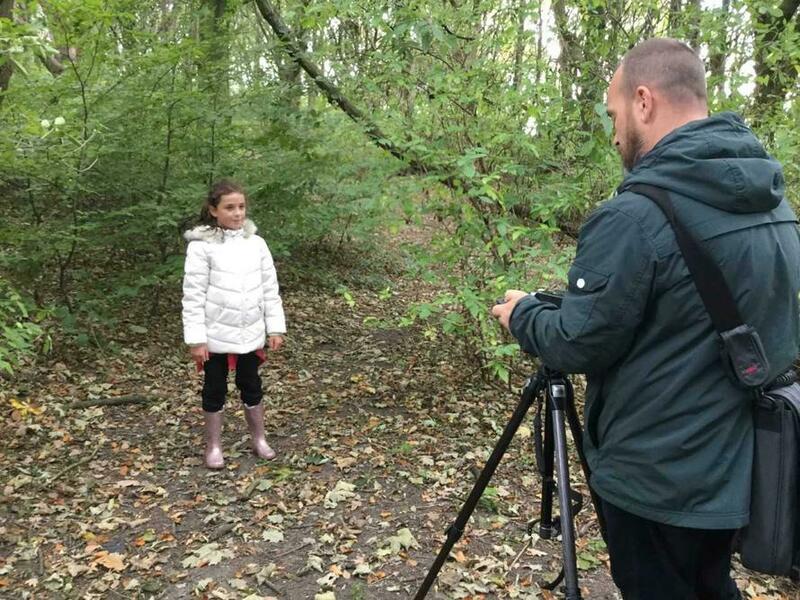 We have focused on the woodland area in particular British birds. Children have taken part in a wide range of activities including woodland poetry, the story of Colly's Barn written by Michael Morpurgo, Book reviews, Bird reports, a recount of Clumber Park, an explanation text about why swallows migrate, instructions about how to make a bird cake and a fantasy story based on our topic. In Maths we have measured the length of birds and compare the length of different birds and generated our own problem solving questions. 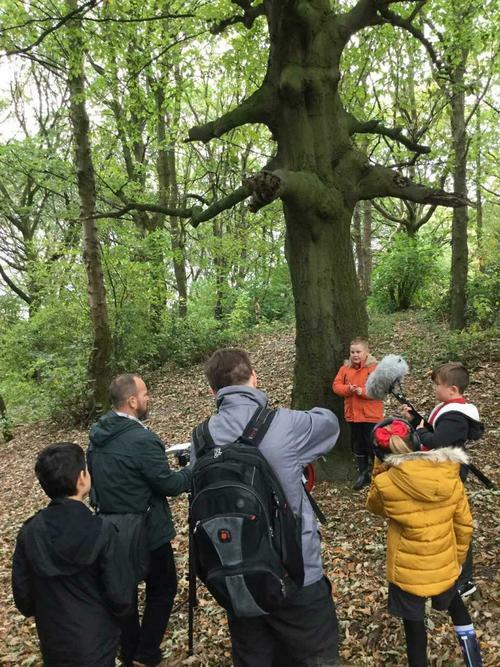 We have visited Clumber Park for the day and found out about British birds, swallows nests, owl sounds, types of trees and practiced pond dipping which was lots of fun! In Science our focus has been Living Things. We have read the story 'Prudence Wants A Pet' and discussed and sorted living and non-living things. We have watched videos about vertebrates and sorted them into groups. We have also found out about the seven life processes and created our own posters. 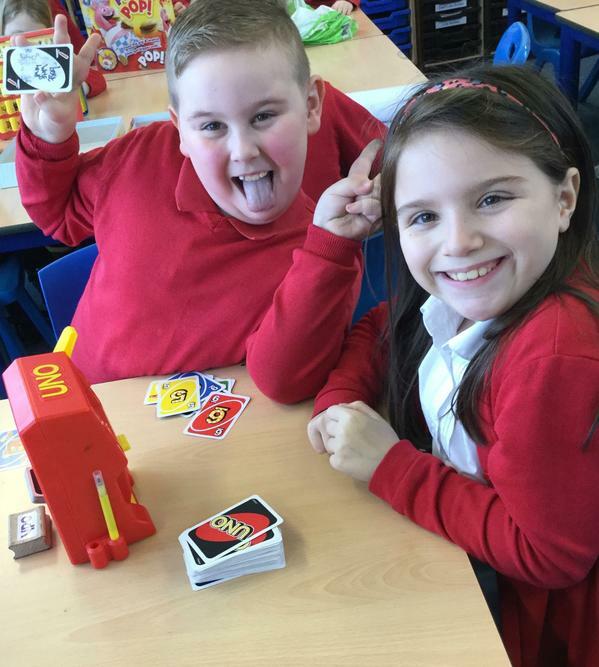 We have looked at different food chains and created our own food chains. Children have designed a poster to stop pollution in the environment and look after animals and birds. In Art children have produced art work linked to images from the story of Colly's Barn using oil pastels. 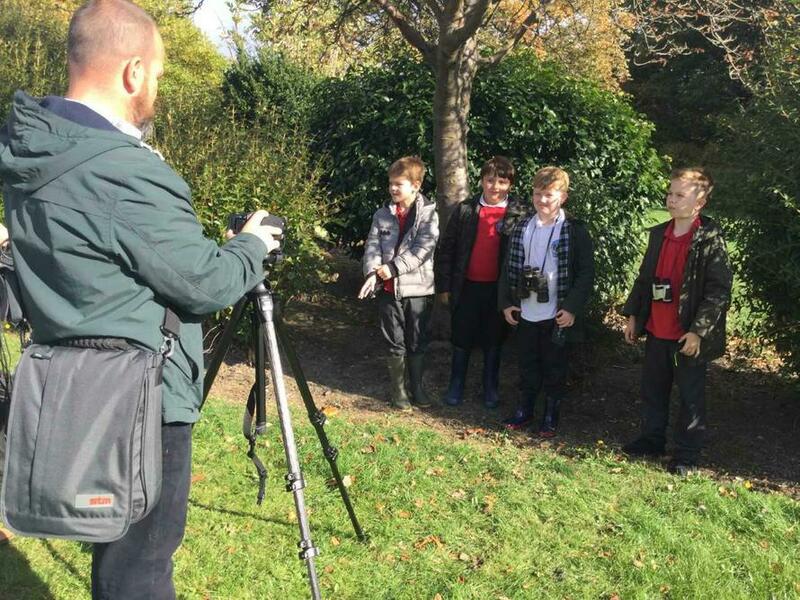 They have also used sketch pencils and practiced shading using light and dark to create images of British birds from pictures. Children have used clay to manipulate and create woodland animals and then painted them. 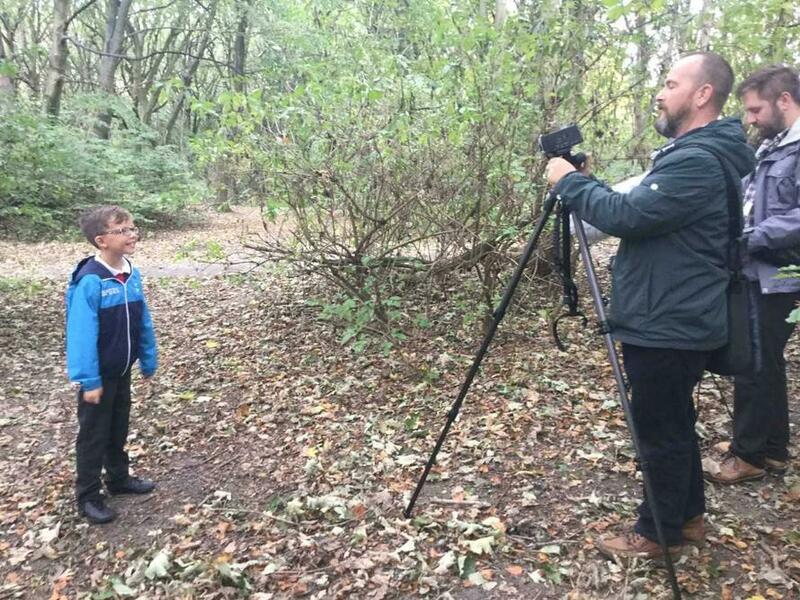 We have visited Barkers Park to film our bird reports for Clumber Park with Rawmarsh CLC. To watch the fabulous reports please visit the link below. 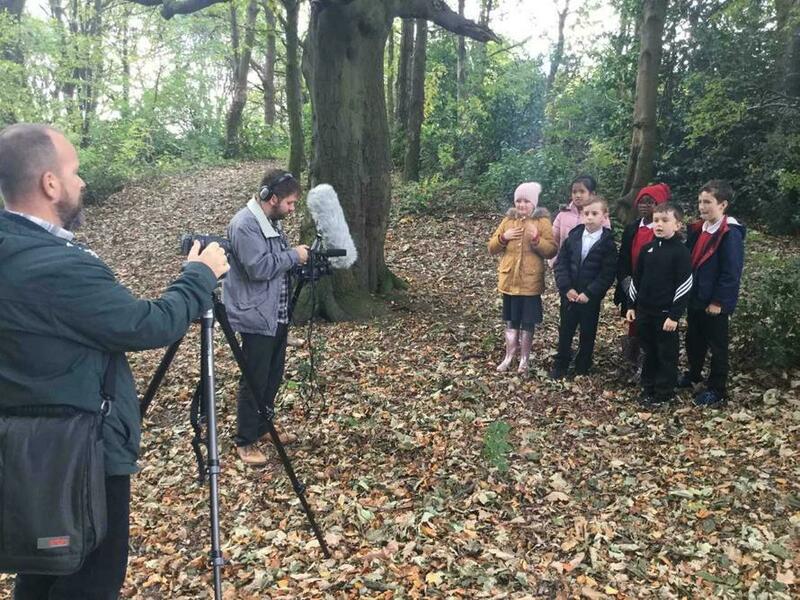 Mrs. Kirkman visited school to talk to the children about her passion for bird watching and explained to the children how we can look after the environment and care for birds. She also shared some interesting facts about birds. In PE we have followed the new scheme Jasmine and children have practiced movements, listening skills and team games. In Music we have focused on Rhythm and Pitch and children have enjoyed learning different singing games. We have also practiced songs for the Harvest festival at Church. In ICT we have been researching facts about birds and used a program to create a sorting diagram about birds. Miss Hipwell and Mrs Pye are very enthusiastic to join their new classes as they begin Year 4. 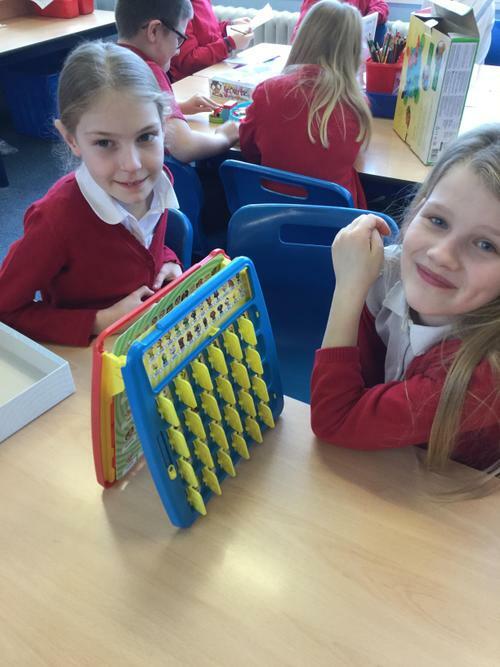 Miss Hipwell is the Teacher in Class 10 and Miss Wilkins is the Teaching Assistant. In Class 9, Mrs Pye is the Teacher and Mrs Clarke is the Teaching Assistant. 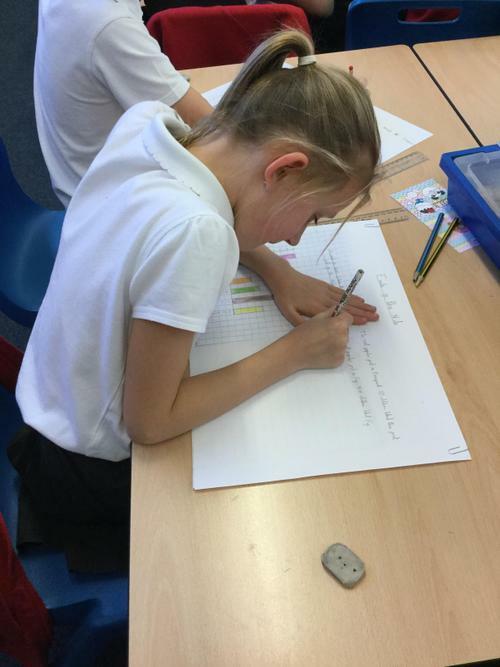 The children have settled well into the daily routine of Year 4 and have already produced some excellent work. 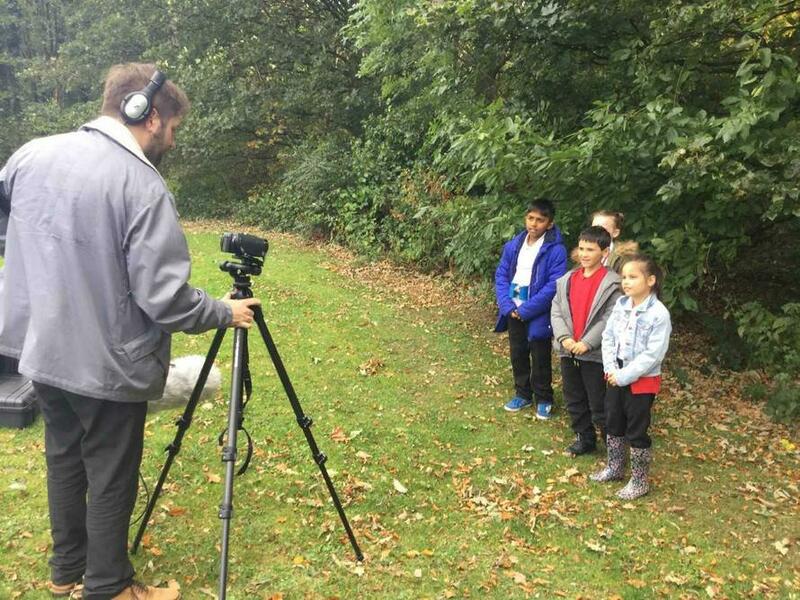 This half-term our Learning Journey is 'Living in Harmony'.